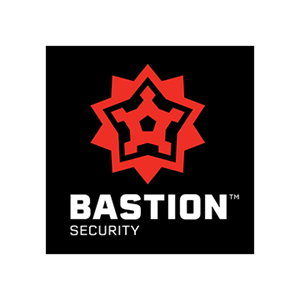 Bastion Security is a leading West Coast provider of Active Security Monitoring services, an affordable & more effective alternative to security guards for multi-family properties. 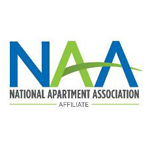 We help property managers improve security and "quality of life" at their properties, including: Lobby & parking area security; Theft & other crime; Homeless / Transient issues; Grafitti & vandalism; & Resident personal safety. We also help enforce restricted areas or hours rules, to help reduce liability and improve livability. Contact us to learn how our unique, turnkey solution can help.